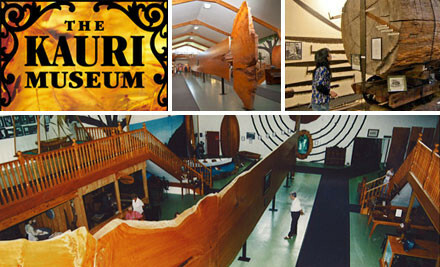 Nestled in the picturesque west coast village of Matakohe, Northland, The Kauri Museum is one of New Zealand’s most amazing theme museums. Approximately 90,000 people visit our internationally acclaimed Northland heritage museum every year. Open 9.00am to 5.00pm daily (closed Christmas Day). and let our local guides take you on a memorable journey through nature's stages of evolution, whilst providing a mythological and interactive interpretation of life in the forest. 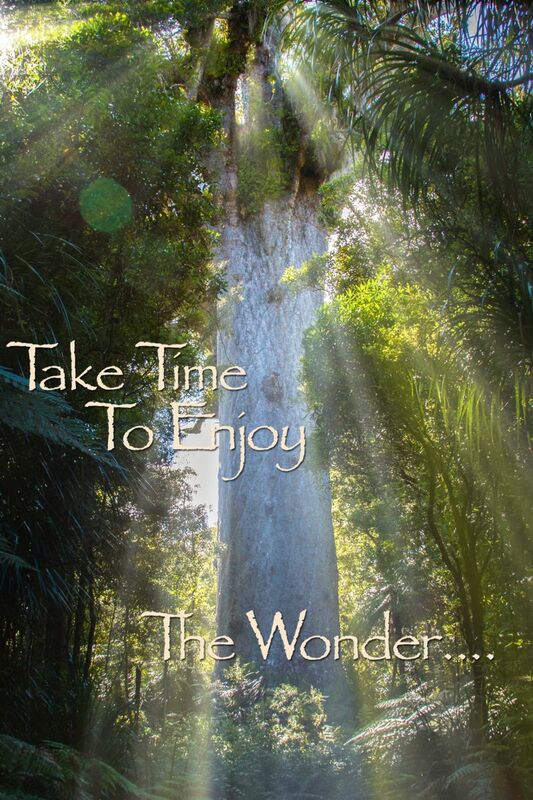 The spiritual environment of the Waipoua Forest provides a natural stage for an unforgettable Footprints Waipoua encounter with some of the largest remaining kauri trees in the world. 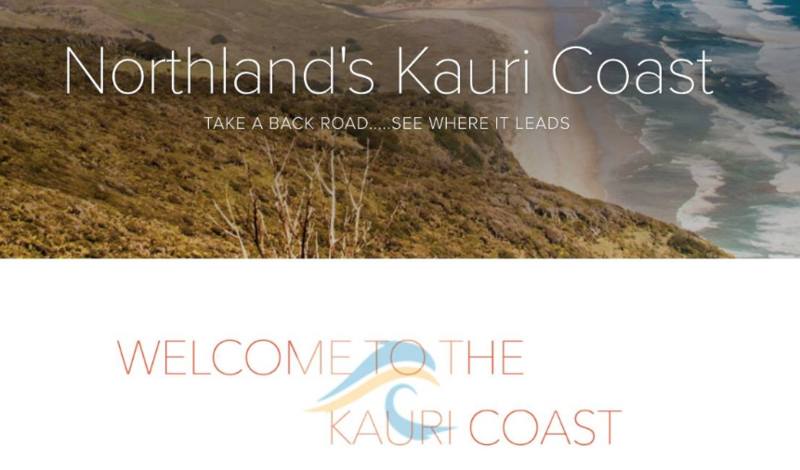 The Kauri Coast & Hokianga are abundant in history and natural beauty. 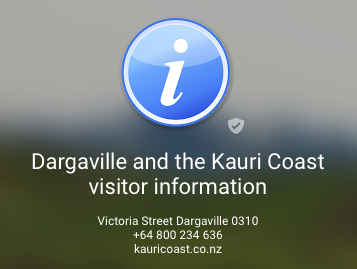 Discover the first place Maori set foot in Aotearoa and the world’s largest kauri trees. Drive for miles on the beach, swim at freshwater lakes & see kiwi in the wild.